Stephen Puskas Bajko attended the University in 1938. He was born in 1915 in the Háromszék county of the Kingdom of Hungary, modern day Malnas-Bai, in Romania, son of Lajos, a farmer. Prior to beginning his studies in Glasgow, Bajko studied Theology in Romania. 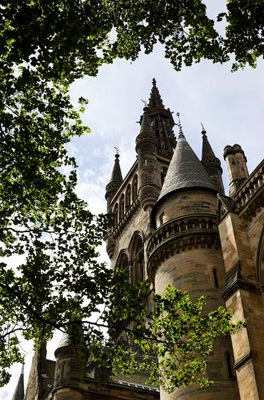 Due to the outbreak of the Second World War, Bajko only completed one year at the University of Glasgow in 1938, which was part of a Theology degree. He took New Testament classes, funded by a bursary for foreign students received from the Church of Scotland.